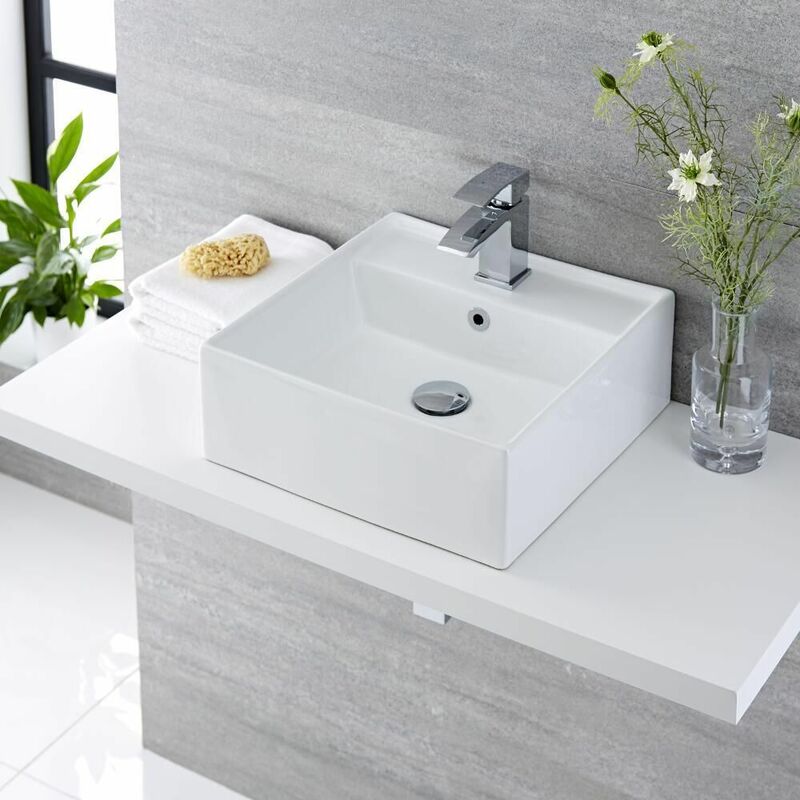 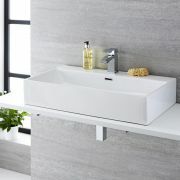 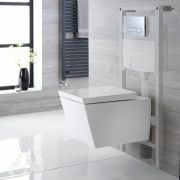 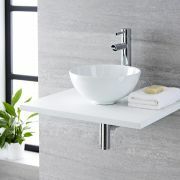 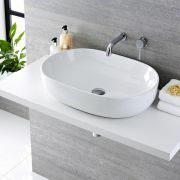 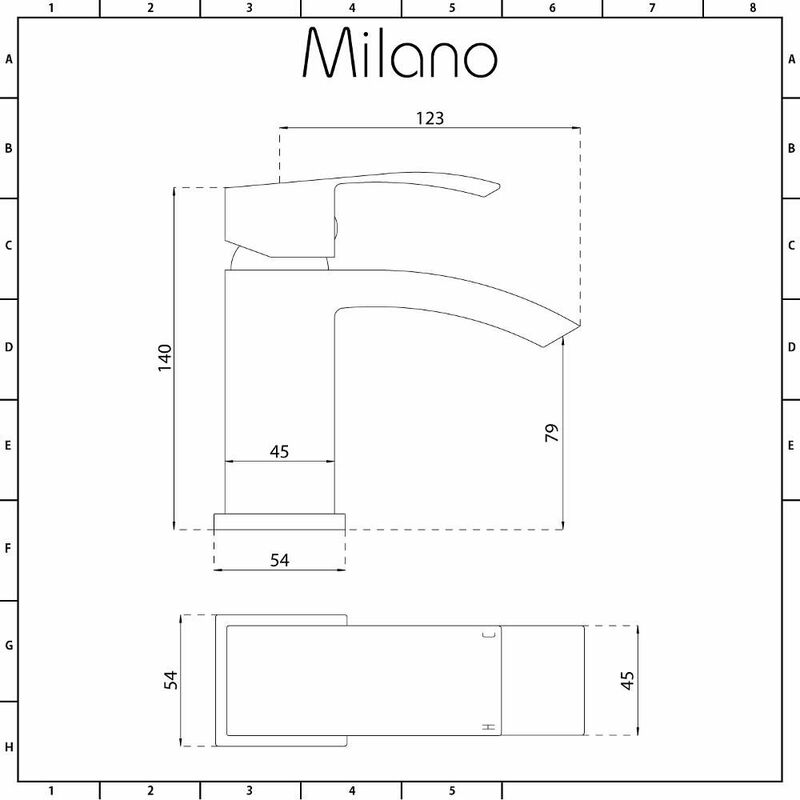 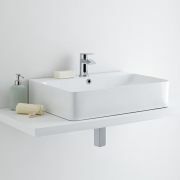 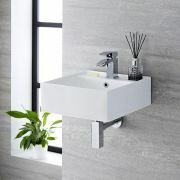 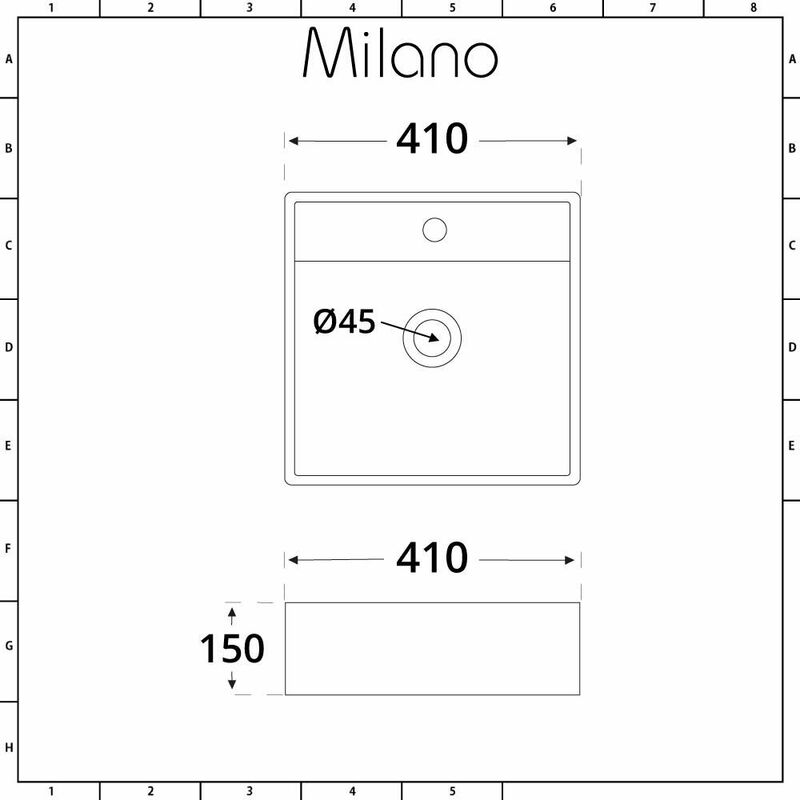 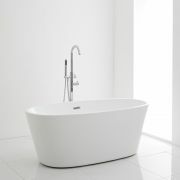 Revolutionise your bathroom or en-suite with a stunning modern look courtesy of the Milano Dalton 410mm square countertop basin and Wick mini mono mixer tap to start you on the path to a stylish new look. 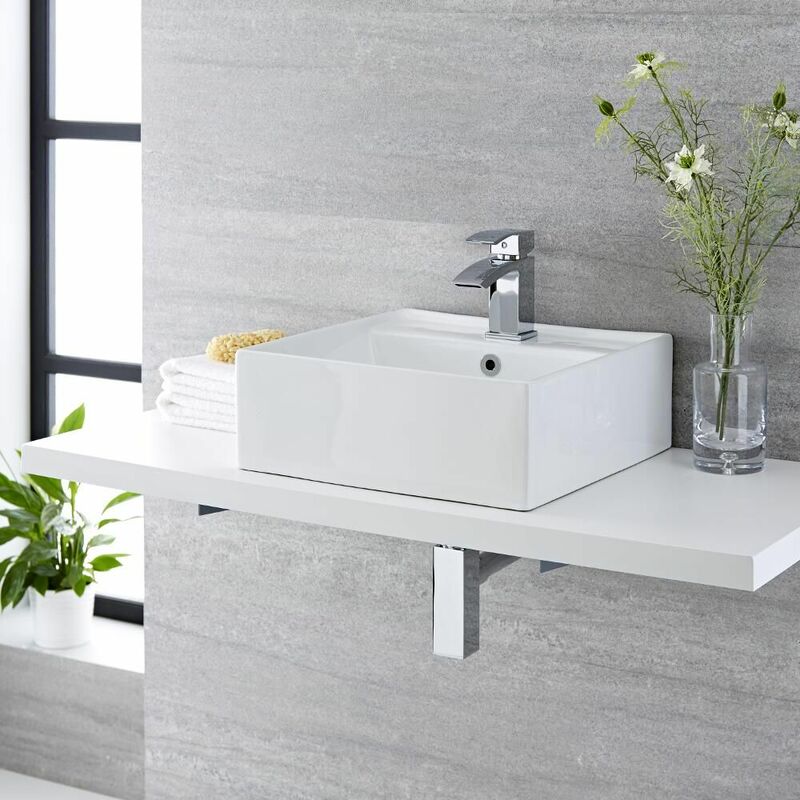 Satisfaction is guaranteed thanks to the high quality ceramic basin and solid brass tap that complement each other perfectly with their simple but sleek lines that set them apart. 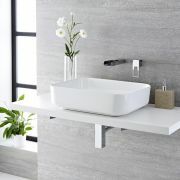 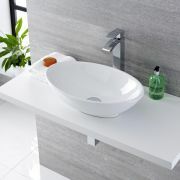 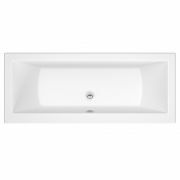 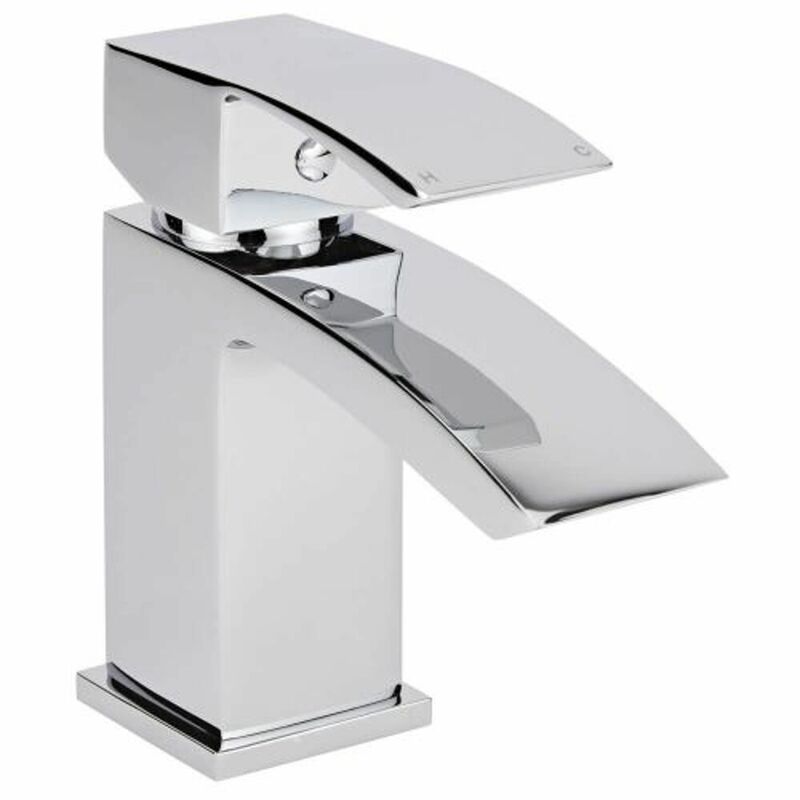 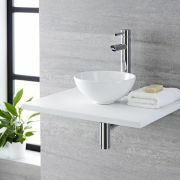 The look is rounded off with an easy to clean white glaze on the basin and an eye-catching chrome finish on the tap meaning that you can be sure they will keep their contemporary elegance for years to come.